Ben Bac Sierra’s personal story of transformation is a model for anyone looking to surmount life’s challenges. Raised by a widowed mother and the San Francisco Mission District streets, Ben lived a harsh ‘homeboy’ existence until an equally harsh stint in the United States Marine Corps at age seventeen set him on an unlikely trajectory from veteran Gulf War combat veteran to professor and writer. After his honorable discharge from the Marines, where he participated in front line combat during the first Gulf War, Ben completed his B.A. in English at U.C. Berkeley, earned a teaching credential and an M.A. in Creative Writing from San Francisco State University, and merited a Juris Doctor degree from the University of California, Hastings College of the Law. Currently, he is a professor at City College of San Francisco, an advisor for HOMEY SF, and a community innovator and speaker throughout the Bay Area. Ben’s essays and stories have been published in newspapers and literary magazines, including World Literature Today, where he was featured as a prominent emerging author. 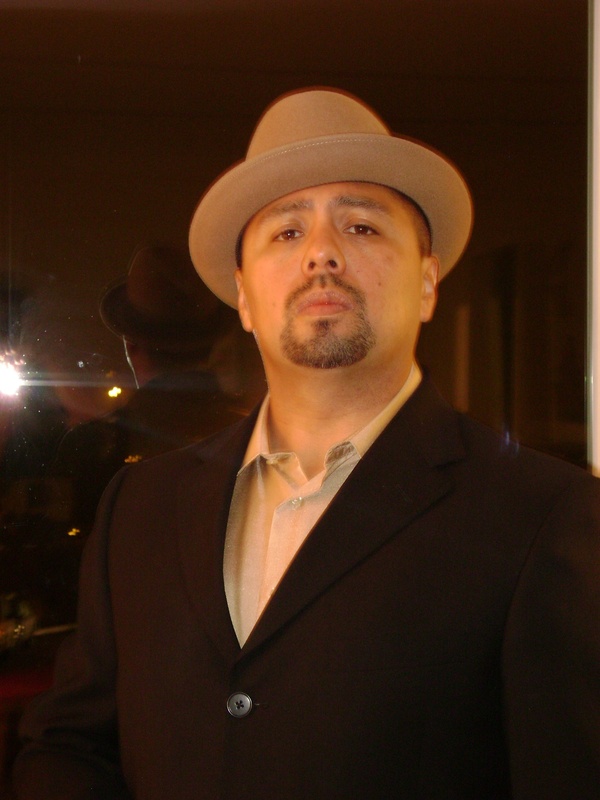 His first novel Barrio Bushido was presented a Best of the Bay Award and an International Latino Book Award. In 2016, U.C. Hastings College of the Law La Raza Students Association honored him as an Alumnus of the Year. Because of Ben and the community’s efforts, strategies, and unyielding pursuit of justice, San Francisco was exposed in a gigantic cover-up regarding the killing of San Francisco Latino native Alex Nieto, who was shot at 59 times and killed by the San Francisco Police Department. The grassroots community now has created leverage to institute police reforms and new educational models and to build on this new civil rights movement. Benjamin Bac Sierra takes great honor in serving and inspiring his community. As New York Journal of Books’ reviewer Paula Schuck states: “this story is an important social statement on a time and place in history that demands attention and should be read.” Barrio Bushido is a groundbreaking novel that transforms the cliché Latino criminal into a vato loco philosopher. Barrio Bushido is a book that will be studied for generations to come. Benjamin Bac Sierra is a professional, charismatic orator, curriculum builder, writer, and community activist with years of presentation experience. “Todo Bodo Down. I’m Todo Bodo Down, ese!” With authority, with a sneer, with certainty about identity, he proclaimed the answer for the entire varrio. Those words meant gibberish but they also meant it all. Everything in one nut phrase. A phrase he invented and that only the few chosen homies knew and understood. Sometimes we would joke about it; homeboys would rib my bro and greet him with “Todo Bodo Down.” We would drink up, smile, and shout to the stars. 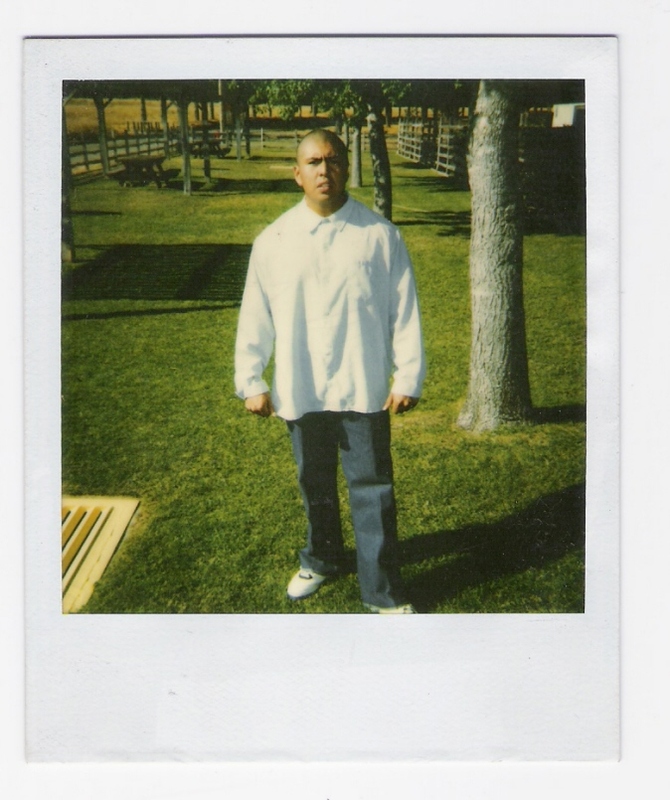 Then sometimes, after being confused for so long and being bitter and afraid and angry and straight loco, the homeboys would take the smirks off of their faces, and they would almost cry it out. That was “Todo Bodo Down” with a seriousness, with a desire for forgetting. And when it was time to fight or do something completely insane, we would chant it “Todo Bodo Down.” Then it was a prayer. They were magical words that woke the spirits we needed to help us. Todo Bodo Down contained the purpose for our entire existence. Todo is all. Bodo is a corruption of nothing and everything; it is a word that sounds good and rhymes with Todo. Bodo can mean fucked. It can mean total. It can mean whatever you want it to mean as long as you place the feeling in there with it. Down does not mean out. Down in this context means up. Down means committed. Down means sure/certain. Down means knowing. And what is it that we know? We don’t know, yet it is still there; our answer cannot be articulated any better. Todo Bodo Down. All fucked up. All into life. All ready for the next step. All hurt yet standing. All is firme. This blog is dedicated to the spirit that made us who we are. To my soul brother, Jeff. Wow, let me first say congratulations to you on the publishing of your book!!! I know it is a long journey, but years ago when I was a part of one of your writing classes, there was never a doubt you would make this dream become a reality. Please let me know when your novel becomes available so I can get my copy! You have always been so inspirational for your writers. I want you to know that to this day your name comes up in many conversations I have with other writers and artists. Success comes easily to people like you who give your heart so freely to lift others… Get ready, man!!! Like you, I too am on wordpress… Not a lot of stories, mostly real life happenings and thoughts. Leave me a comment it you can! I am ready for whatever life gifts me. Every day is the best, and I appreciate your kind words and your faith in me. Let’s continue to write the good and gritty stuff. It was a wonderful surprise to receive your email regarding your novel. I have always been very impressed with your talent as a writer and a teacher. Even though I have not been able to finish any of your English classes due to personal matters, I have kept your name in the hopes that I can return to your class soon. Me llena de orgullo to say that you are a role model for our latin young people, and even for the old, like in my case. I was not born in the States and to come to this country where everybody has an opportunity to get ahead and be what ever they want to be, it hurts to see that latinos are not taking advantage of this opportunity, and meeting a person like you, with your talent and education, gives me inspiration to continue in the pursuit of an education. I can hardly wait to see and read your novel, and it will be an honor, and I really mean this, to go back and take any of your English classes. Hello Benjamin, I’m excited about your coming publication. We met at the Sebastopol writing group last year, and I was so impressed by your strength, candor and emotion. I look forward to seeing you Sept.11. I did not know that your brother, Jeff, past away. I do remember him when we were at St. Anthony’s, and I remember that he was always a cool guy. I’m sure if he were alive right now, he’d be more than proud of you. I’m still checking out your blog. Hola Ben, it was a nice surprise seeing your information on supervisor Campos newsletter. I never had the pleasure to meet you, but, I was a friend of your brother James Bac Sierra, I always knew him as James, I met him several years ago around his time going through a lot of changes in his personal life. He and I became friends and I always had with him a mentor- protegee relationship. He always spoke about you, I remember him talking about how proud he was of you graduating from your Juris Doctor degree. I was running the San Francisco Hispanic Chamber of Commerce and he was running the Lemus insurance agency on 22nd. street, we hit it of great, coming from Central America we always spoke about real life on the streets, I grew up in New York and we always compared the streets from our cities. I would like to meet you and tell you in person what a great guy your brother was, as a matter of fact I just found out about his passing away a few months ago, he was truly something and I am proud that I have know him. you have made your brother proud(again)! I wrote you once before thanking you for the impact you made in my son Mikel at CCSF two summers ago. I have read the review about your book “Barrio Bushido” today in the Chronicle. I am looking forward to reading it very soon. Once again, thank you very much for all you do. I am thinking that you brother, RIP, Jeff and I were classmates at St. Anthony’s in Santa Barbara during freshman year. Is this the one and only Jeff? I am so sorry about your loss. Thank you for your story…thank you for the example you set…thank you that you stay true to yourself…my belated condolences for the loss of your brother…continued success. Bac Sierra,Thank you for all you’ve done to make me think about writing please keep in touch.Have a great and wonderful. We love you Jeff. “UNIQUE” N JEFF. Keep up the good work ben.push,pull,strive.con todo respeto to our carnal. Dedicatiion….Rock n Roll gangster…. LOVE YOU JEFF. My name is Newton and I would love it if you would have a 10 week course run in London. I am very much inspired by what I have read on your site. Thank you.